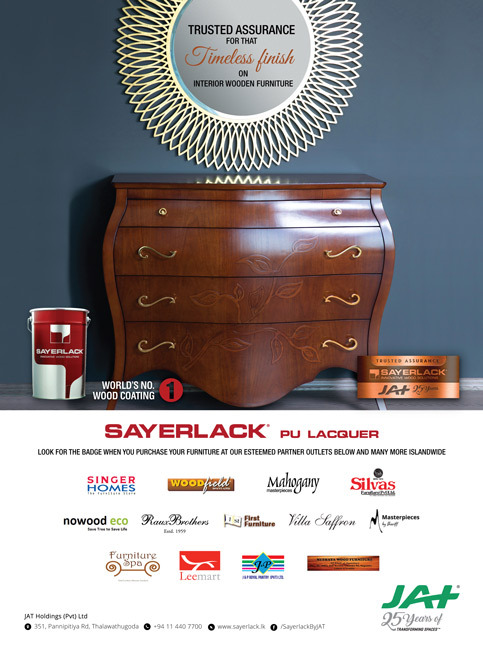 Sayerlack is the flagship brand distributed by JAT Holdings. 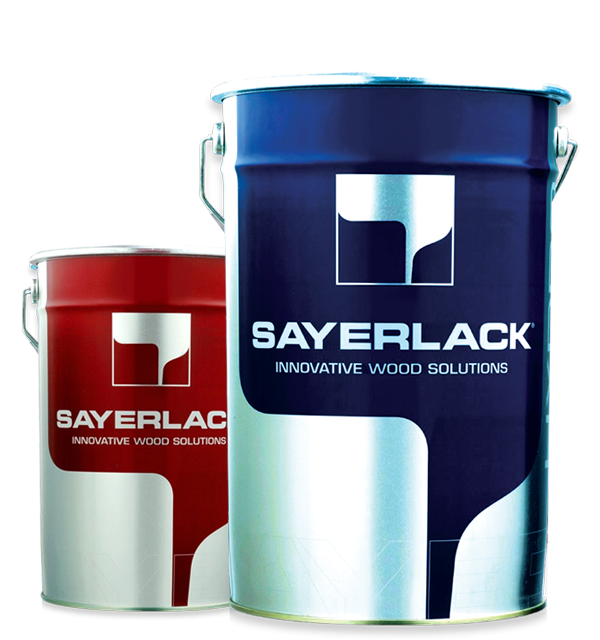 Initiated in 1954, Sayerlack, based in Italy constantly provide the most innovative and highest quality wood finishes to the industry. Commitment to research and development of new technologies has led to the brand being recognized as the largest producer of wood coatings in the world. 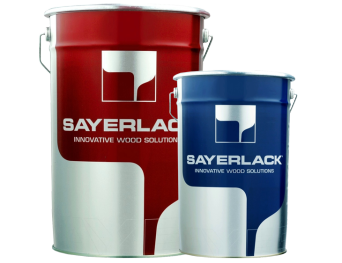 Sayerlack is the pioneer in wood-based coatings offering a wider range of products including polyurethane and nitro cellular lacquers with scratch, heat and chemical resistant properties. In 2015 JAT Paints became the largest distributor in the world for Sayerlack. All finishes offered are ensured to transform wood into any aesthetic design. 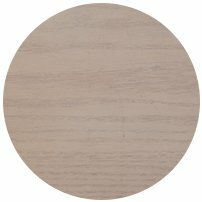 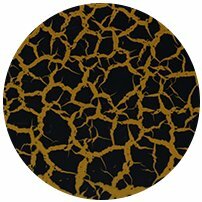 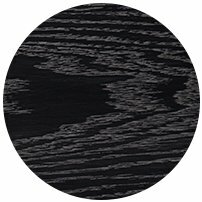 From the richest natural look, any coloured stain, to special effects such as a leather finish, craquelet, marble, rustic and much more can be achieved. 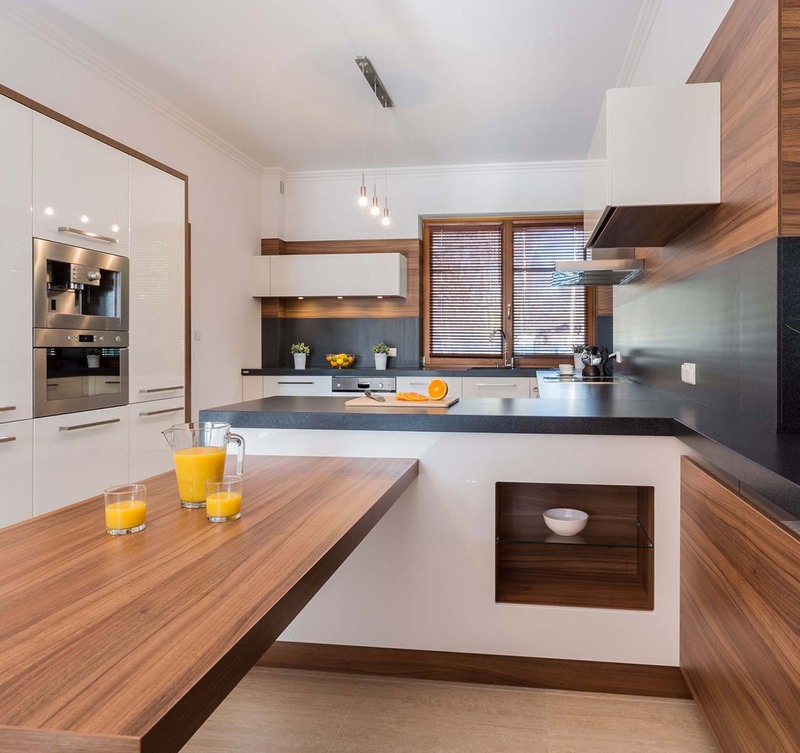 Finishing off wood requires careful planning to ensure the finished piece looks attractive, performs well and meets safety and environmental requirements. Sayerlack Waterbase has unique features such as non-fading/ rotting, resistance to rainwater/UV rays and salt spray, because doors, window frames and wood work exposed to the outdoor environment needs the best wood preservative applicant available in the market. Whether you choose to stain your wood project or not, it is important that you protect the wood with a clear finish, such as Polyurethane. 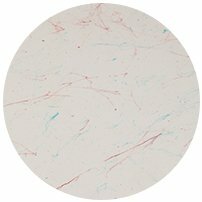 Most clear finishes are available in gloss, semi-gloss, and stain sheens. Choosing a sheen depends on your personal preference. Special effects can be used to highlight features and also add dramatic effects to furniture and cabinetry. 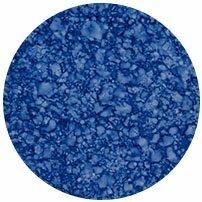 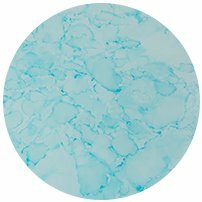 They are translucent waterbased colours that can be selectively applied and wiped off, leaving deeper or contrasting colour behind to enhance and highlight project features. Sayerlack has the solution to all Wood Coatings challenges. 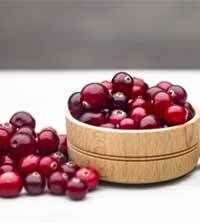 It has the backing of a strong, proactive and innovative R&D team. Sayerlack is the pioneer in waterbase wood coating solutions. Can be directly applied to the wood without having to treat the surface previously with a sealer. 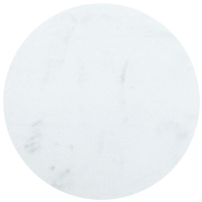 Resistance to bad weather, temperature fluctuations, UV and chemical attacks. A safe, food-grade coating for any and all wooden crockery that comes into contact with food. 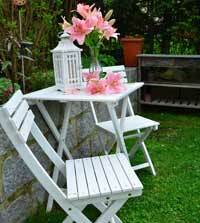 Sayerlack double the life of furniture and has high elasticity leading to no cracks due to exposure to UV rays. JAT Holdings (Pvt) Ltd, No: 351, Pannipitiya Road, Thalawathugoda.